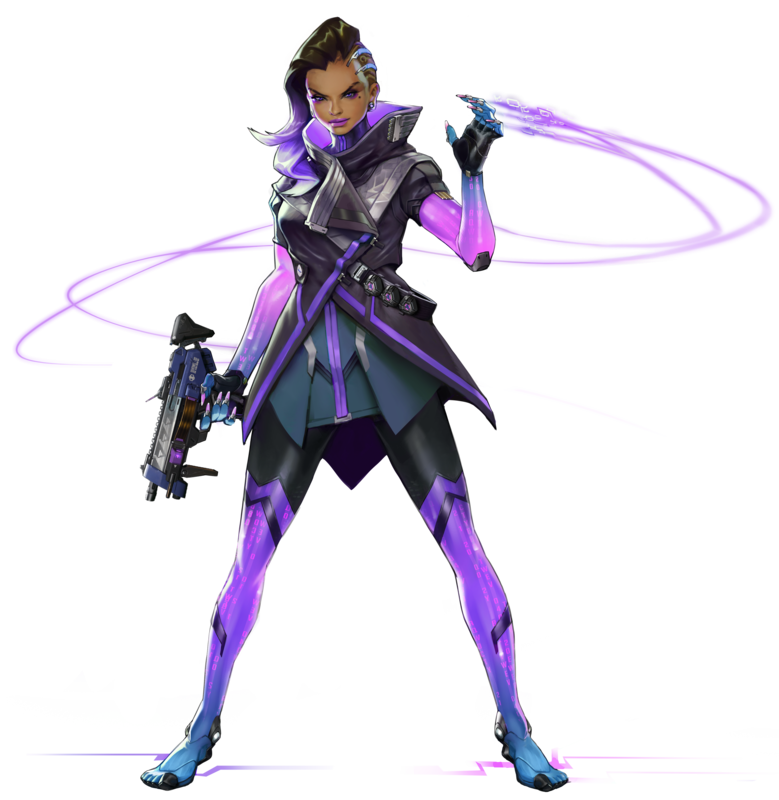 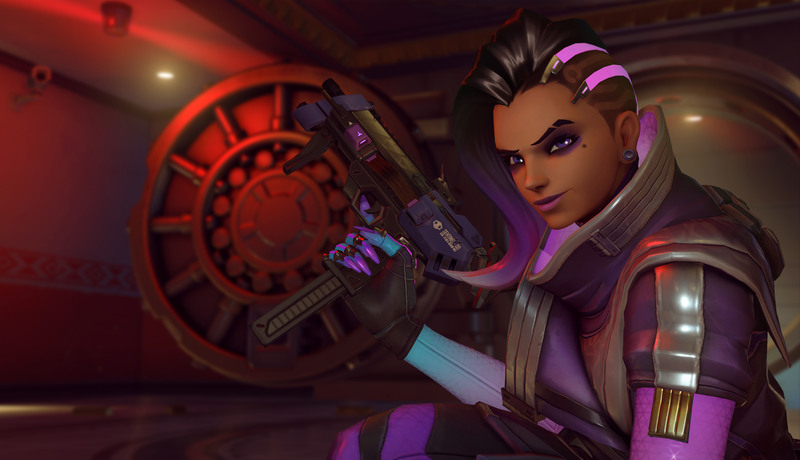 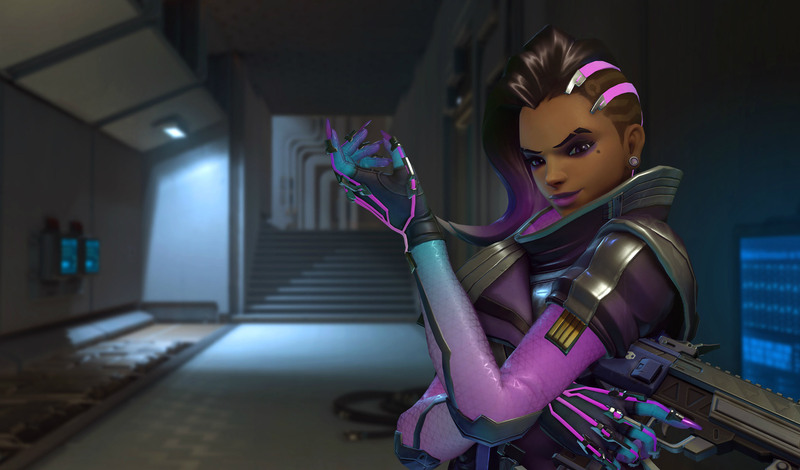 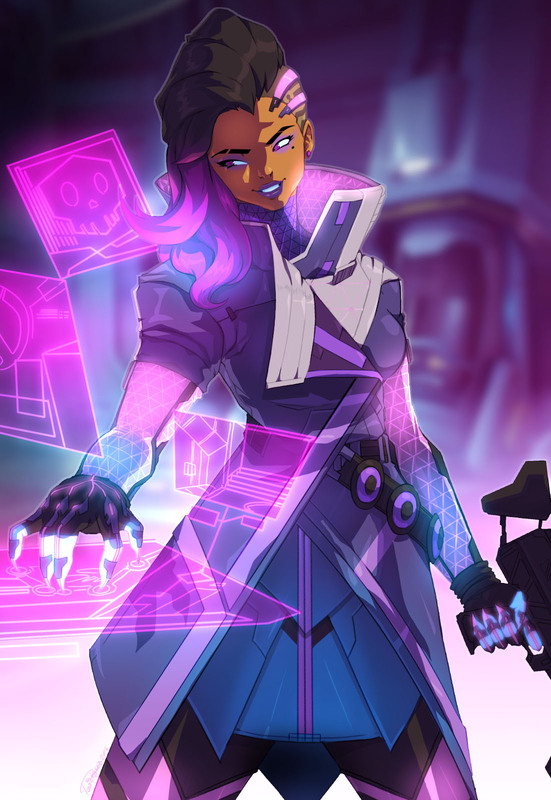 Sombra was the second character in Overwatch that was added after its launch in 2016. Sombra was officially revealed at the BlizzCon 2016 event on the 4th November. 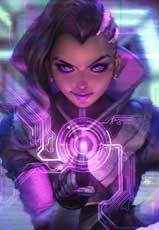 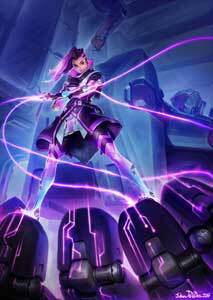 Sombra is classified as an Offense characer and can “Hack” enemies so they can’t use their own abilities for a while. 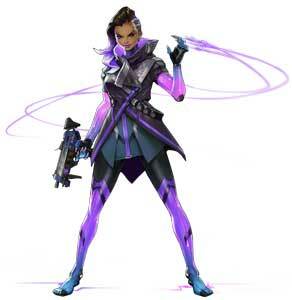 She uses a Machine Pistole for gun fights.